Let’s start with a brief definition. What is a chakra? 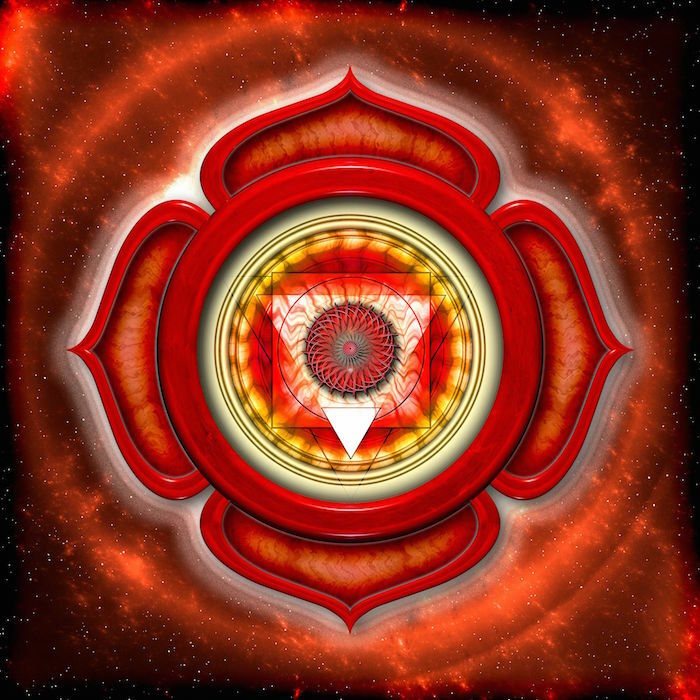 A chakra (pronounced “cha”-“kra” with a resounding “ch”) is a center of energy. Originating from Sanskrit, it literally means “wheel” by association with its function as a vortex of spinning energy interacting with various physiological and neurological systems in the body. Chakras are energy centers within the human body that help to regulate all its processes, from organ function to to the immune system and emotions. We can commonly count 7 chakras positioned throughout your body, from the base of your spine to the crown of your head. Each chakra has its own vibrational frequency, that is depicted through a specific chakra color, and governs specific functions that help make you, well, human. Wondering what healthy chakras feel like? The foundation to a healthy system consists in opening and balancing the chakras in order to create a sustainable, harmonious flow of energy. A number of practices aim at opening the chakras. They often originate from traditional schools of thoughts associated with Eastern spirituality, as well as modern healing modalities often derived from these practices. 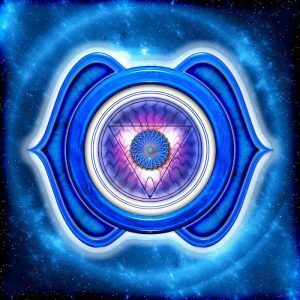 Today’s chakra healing techniques are created by people coming from a broad range of fields from energy healing and holistic medicine, to fitness and psychology. 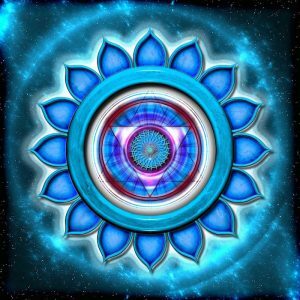 What are the chakra colors? What is reiki and how does it relate to the chakras?Reiki is a spiritual practice originating from Japan that uses hands-on energy healing to support a person’s self-healing and balance. Reiki and the chakras have something in common: They relate to energy and how it functions in the human body. Reiki healing is a whole body healing approach that relies on the transmission of energy through the hands into the person who is the recipient. Commonly, each of the body’s basic seven chakras are associated with specific locations on the body, such as the heart and crown of the head. But do you know that chakras and endocrine glands have a lot in common? 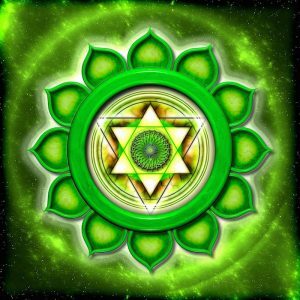 When you look at a chakra chart, what you don’t see is the underlying network of glands (and their nearby organs) governed and influenced by the chakra system. 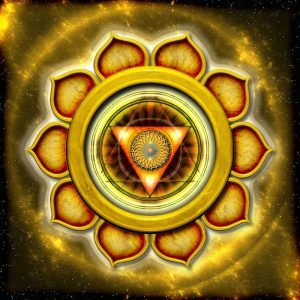 Learning how to open all 7 chakras is an integral part of chakra study. However, in order to enhance your study, it is essential to know your 12 chakras. 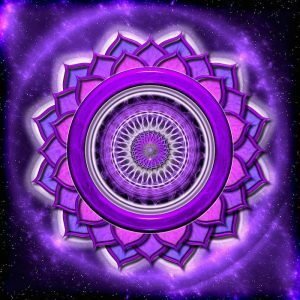 Familiarity with the 12 chakra system adds depth, context, and appreciation for your understanding of the energetic system.